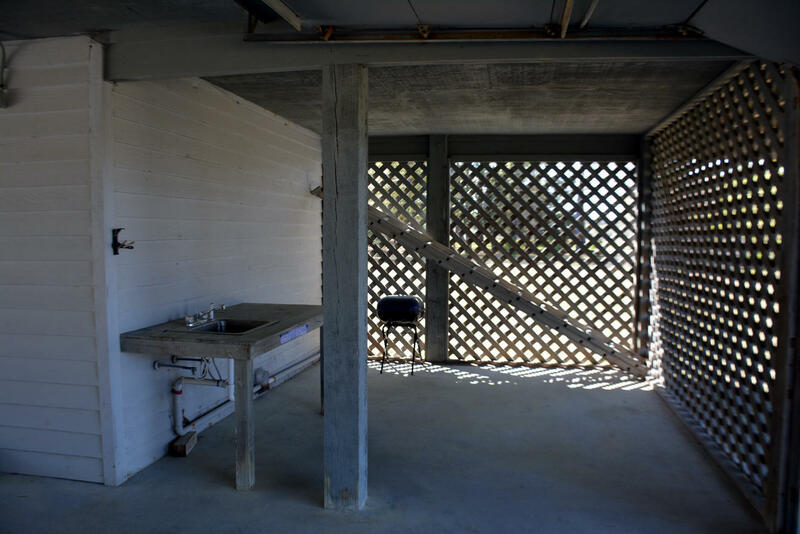 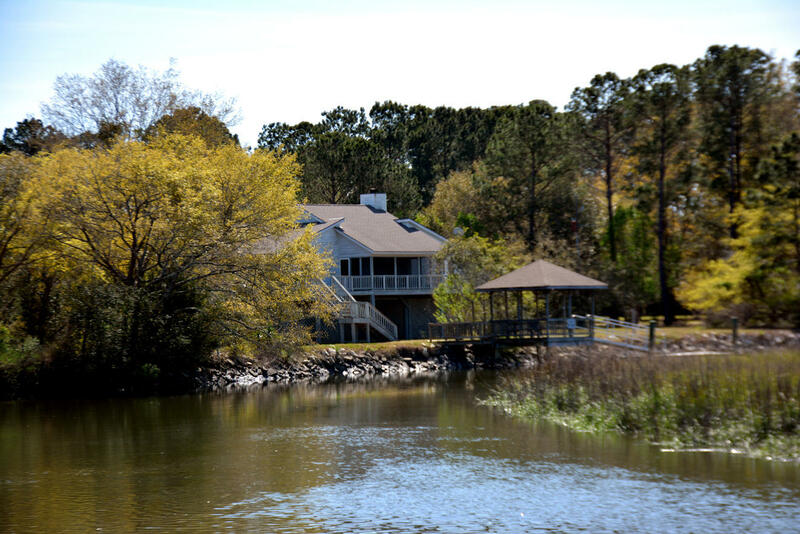 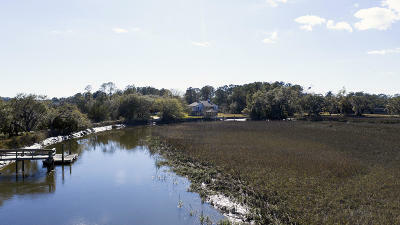 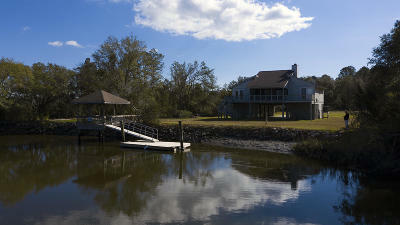 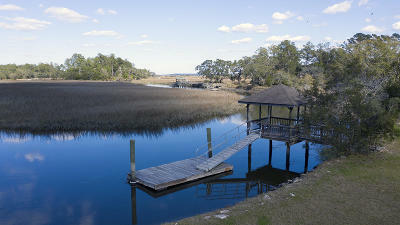 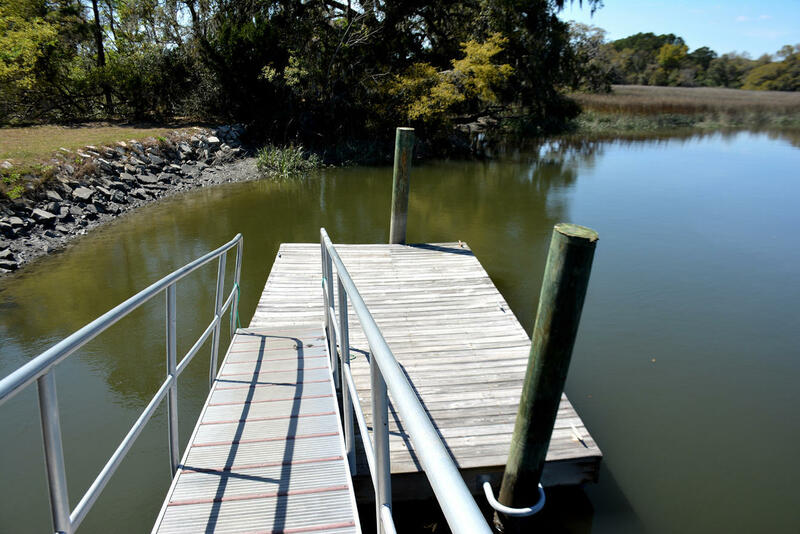 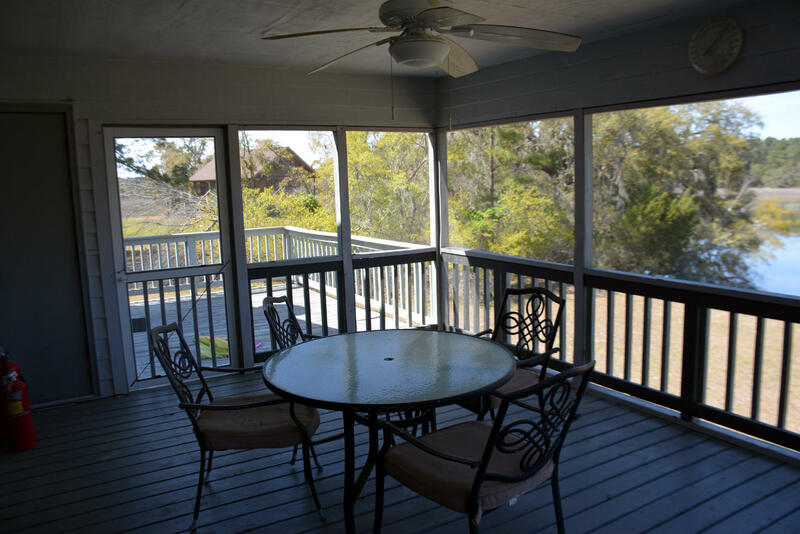 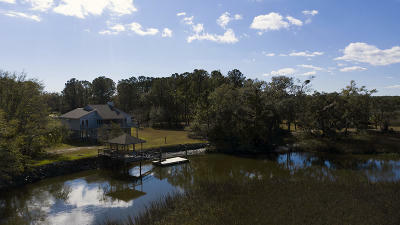 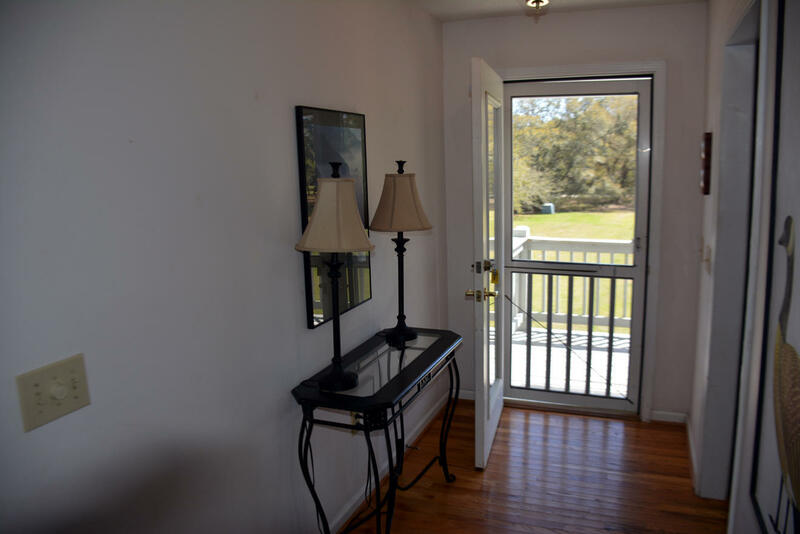 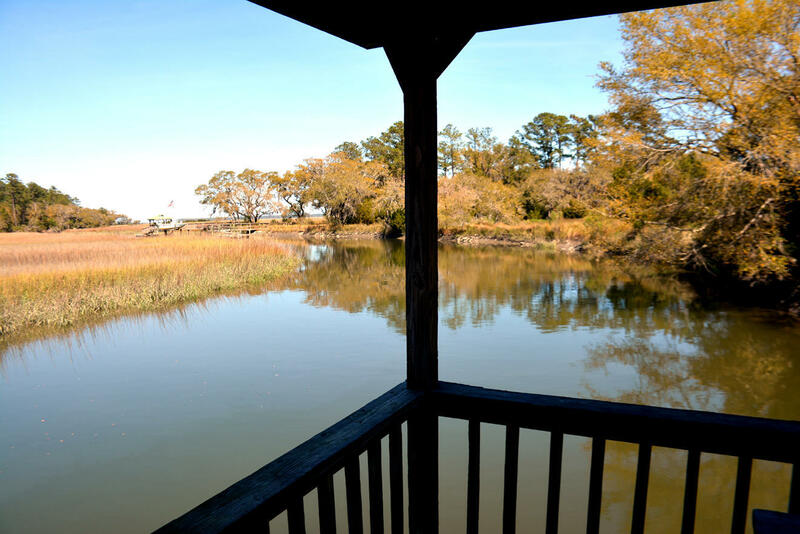 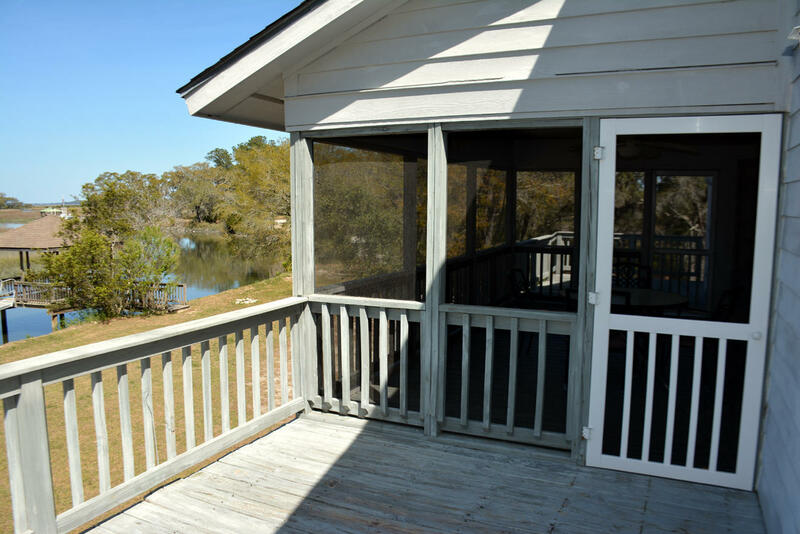 Creekfront Cottage offers privacy in quiet, gated Blue House Community. 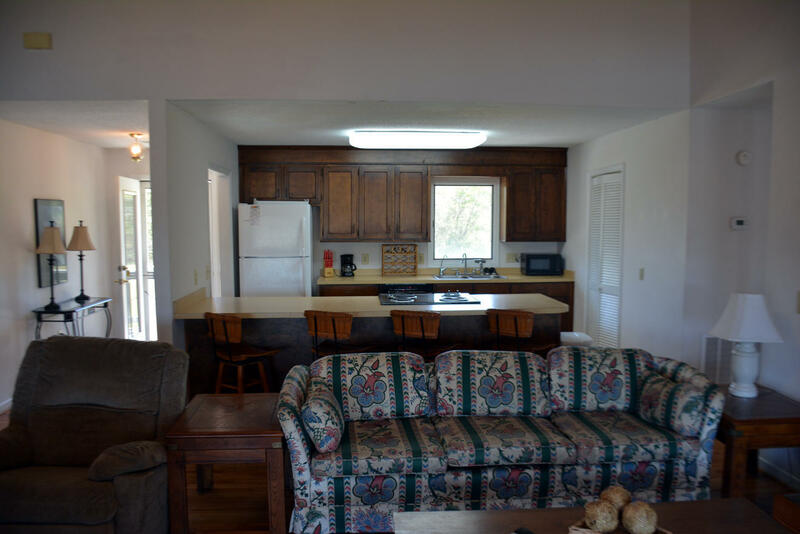 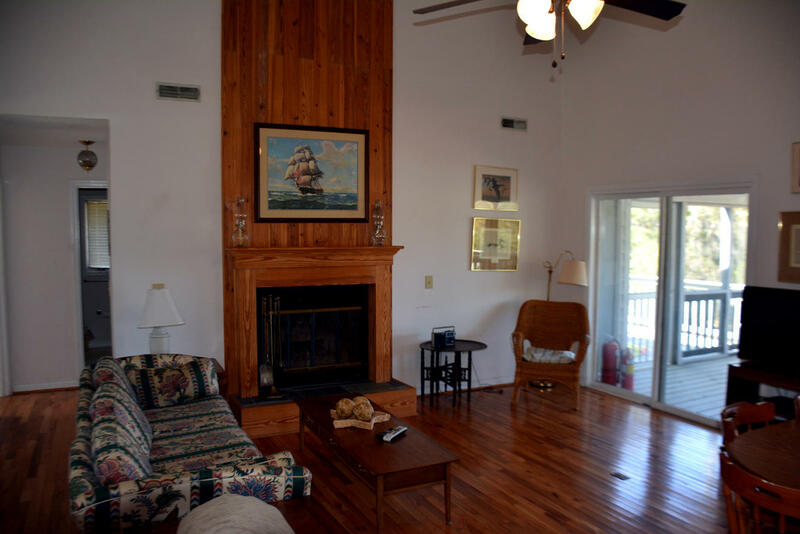 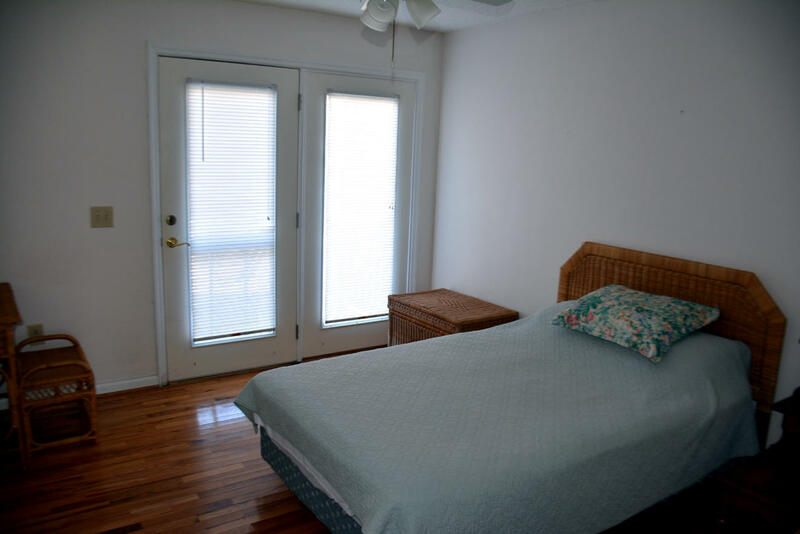 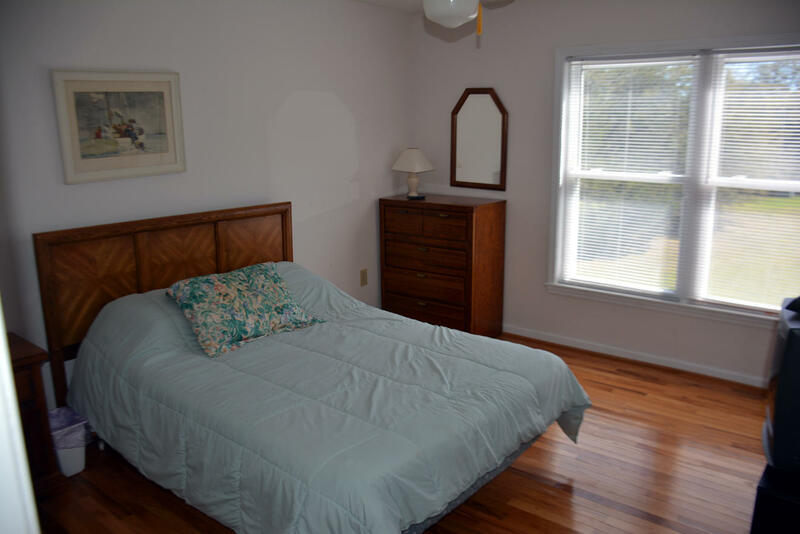 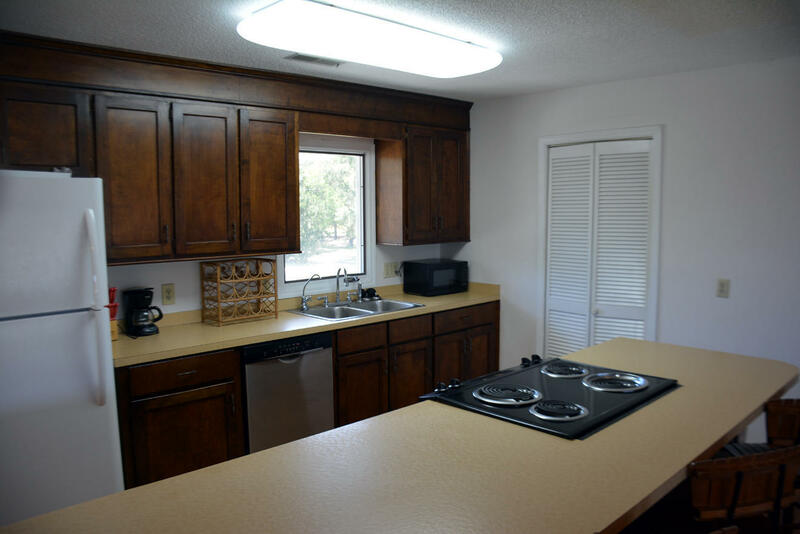 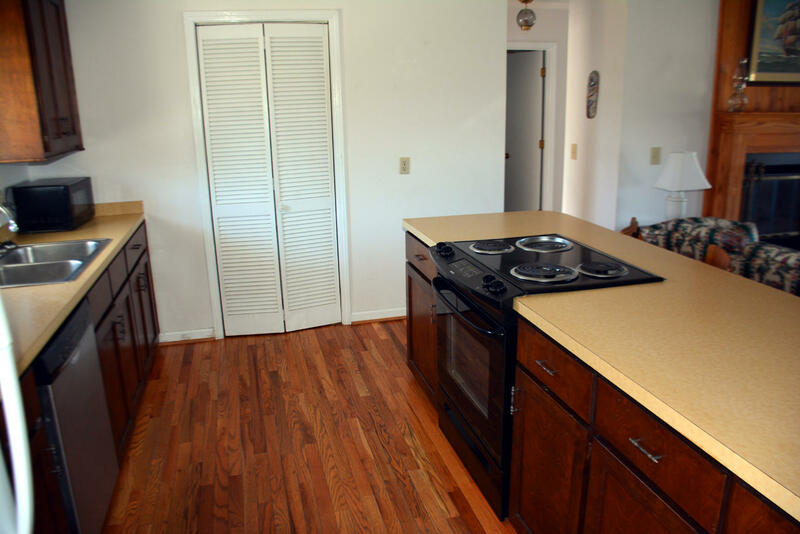 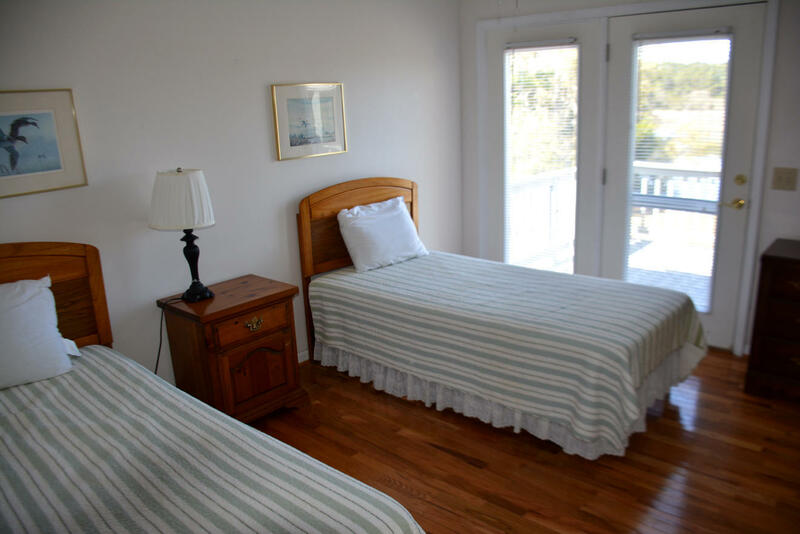 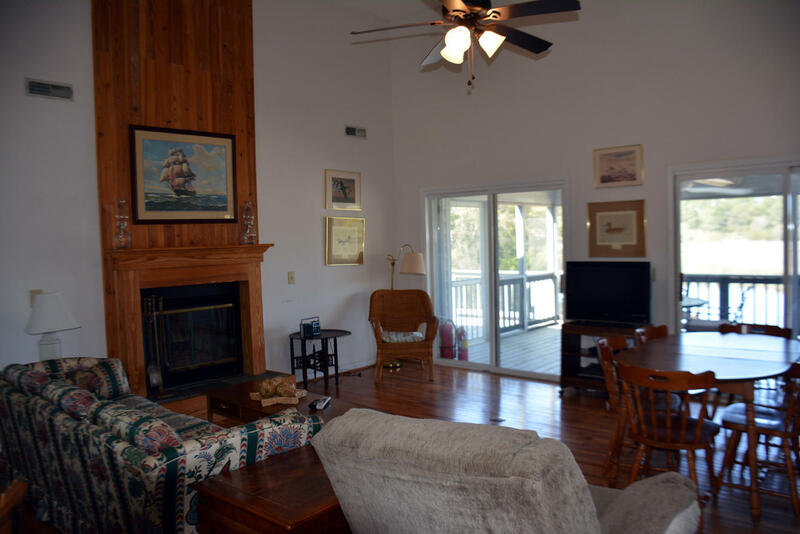 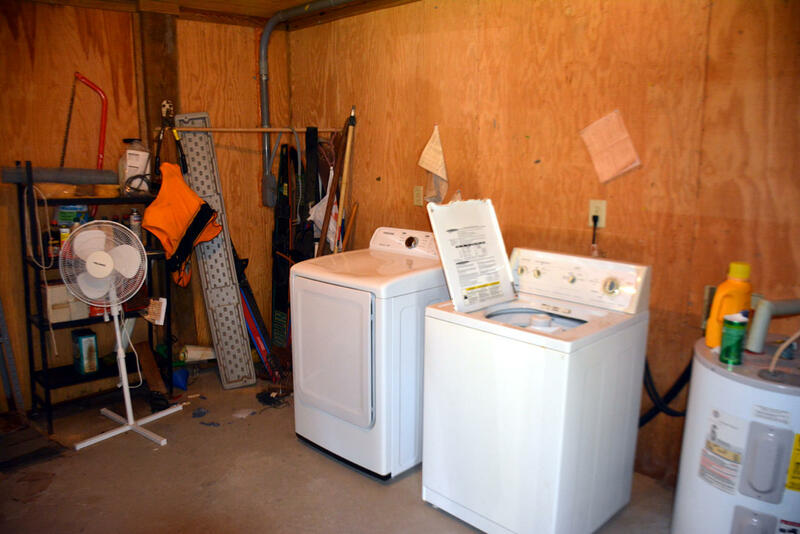 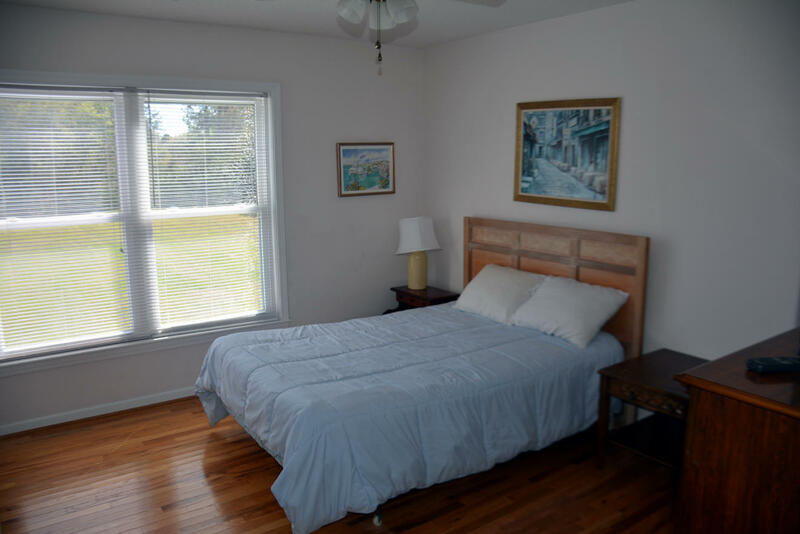 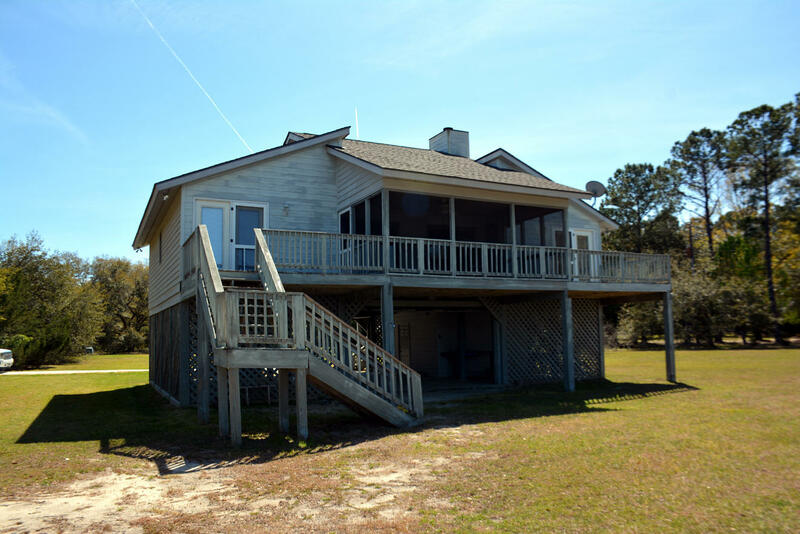 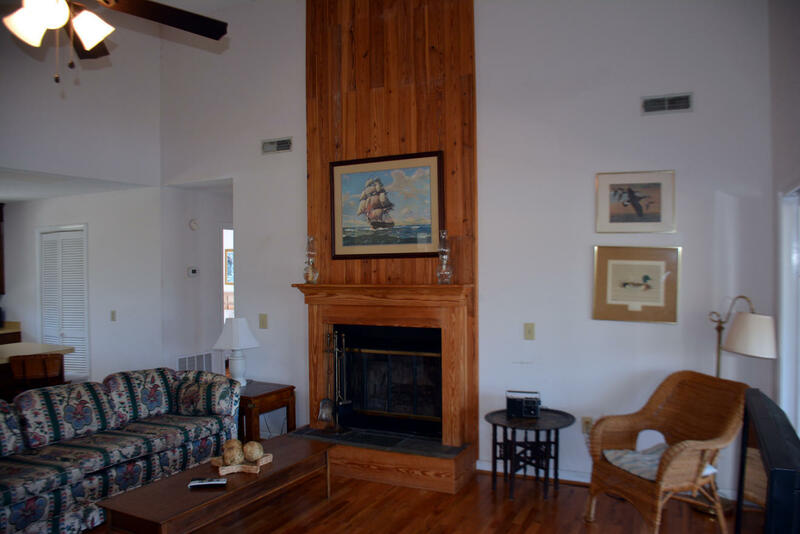 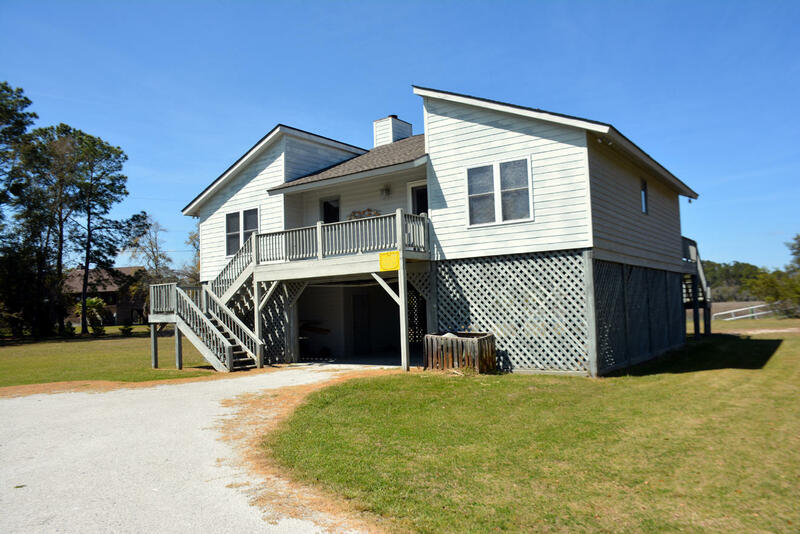 Comfortable floor plan features 14&apos; vaulted ceiling in Great Room, wet bar, Galley kitchen, screen porch, sundecks, fully furnished. 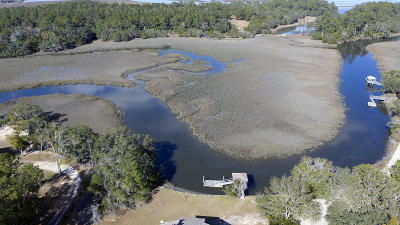 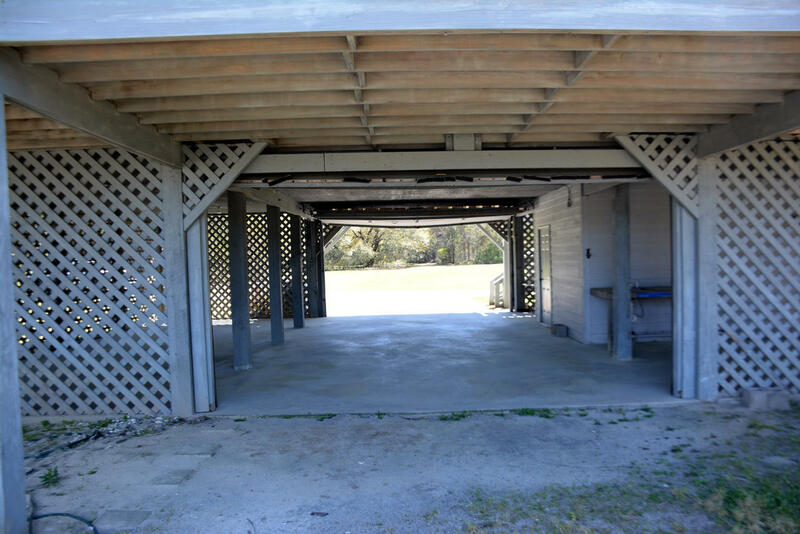 Property affords 269&apos; of creek frontage, short dock with float and creek house, community Boat Ramp and cookout area. 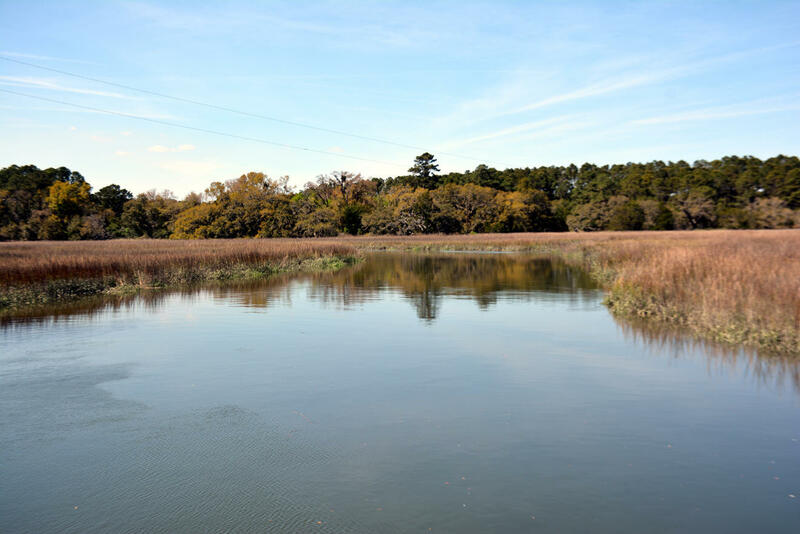 Short boat trip to North Edisto River. 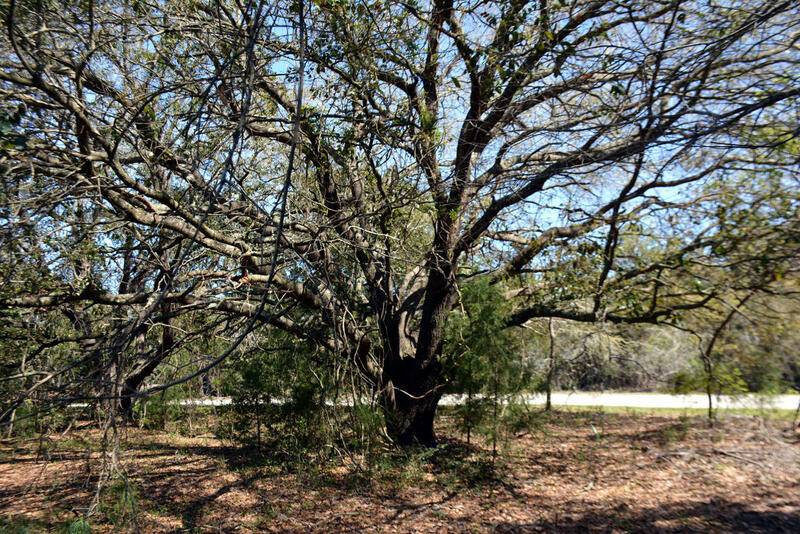 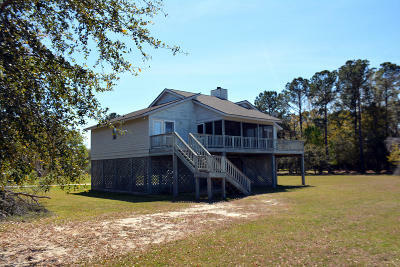 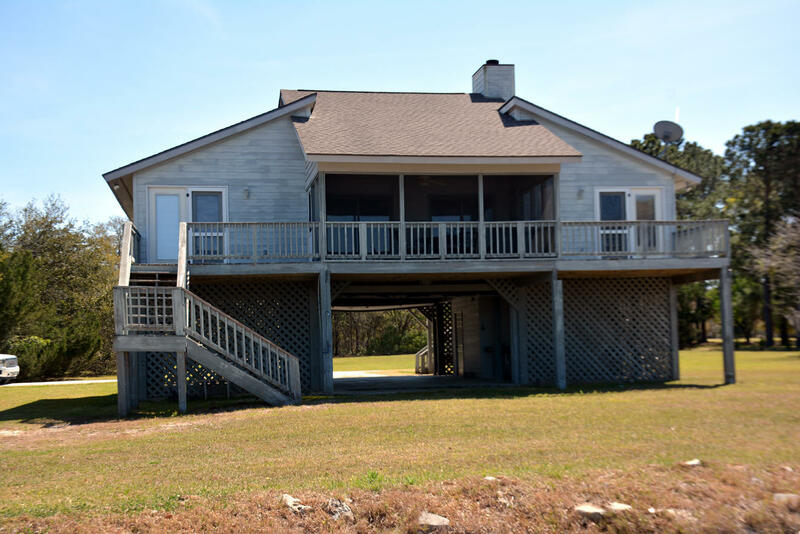 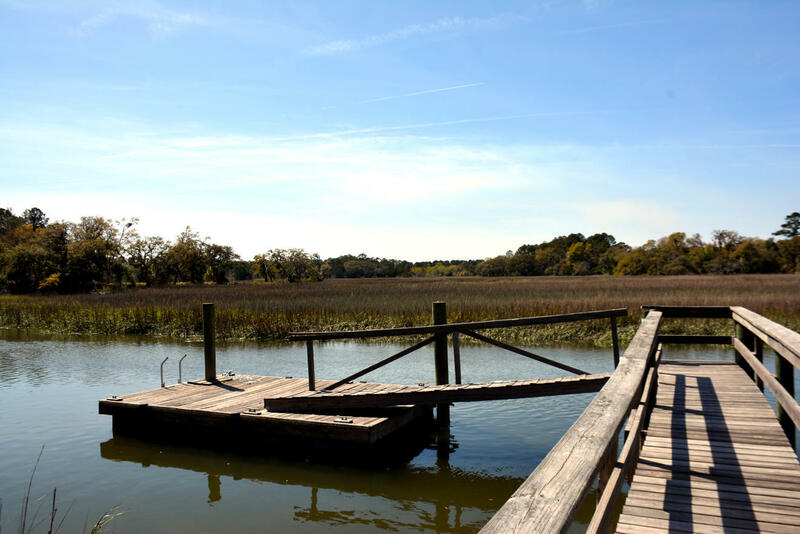 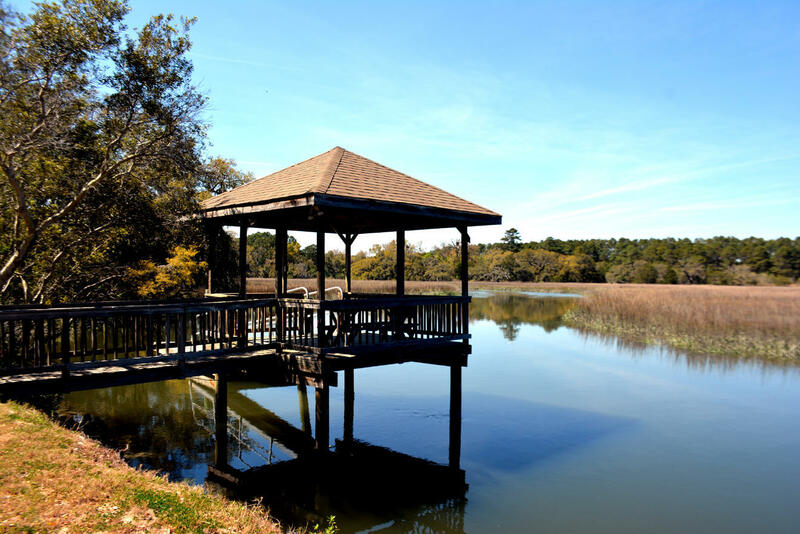 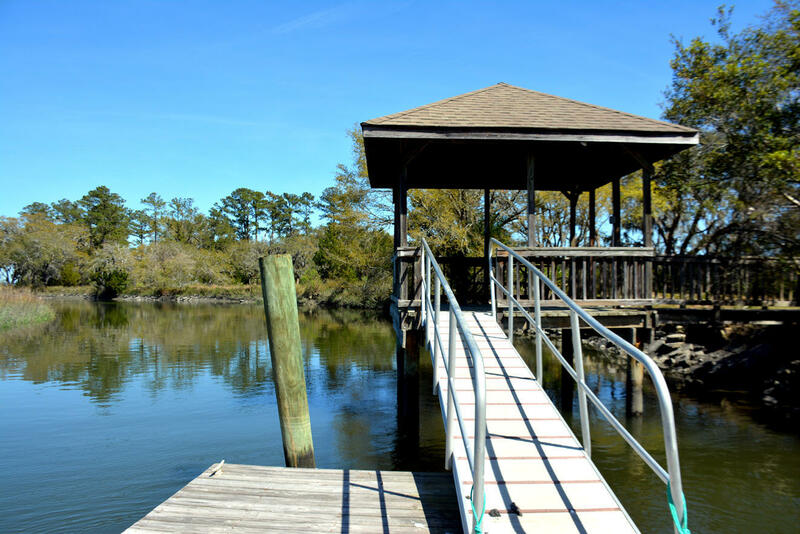 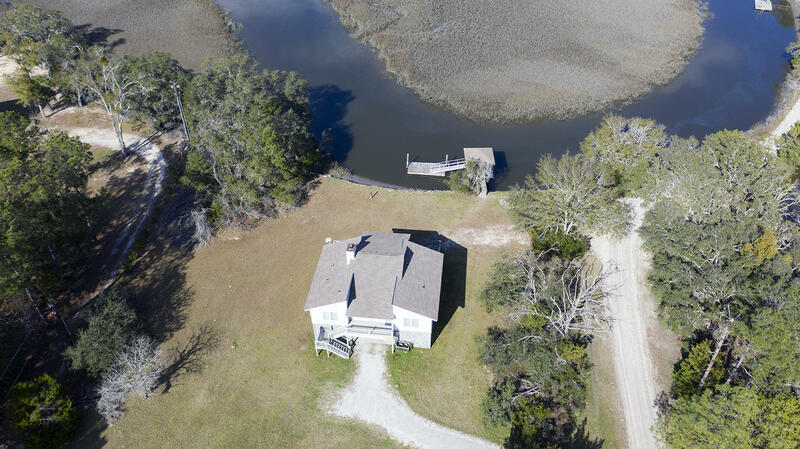 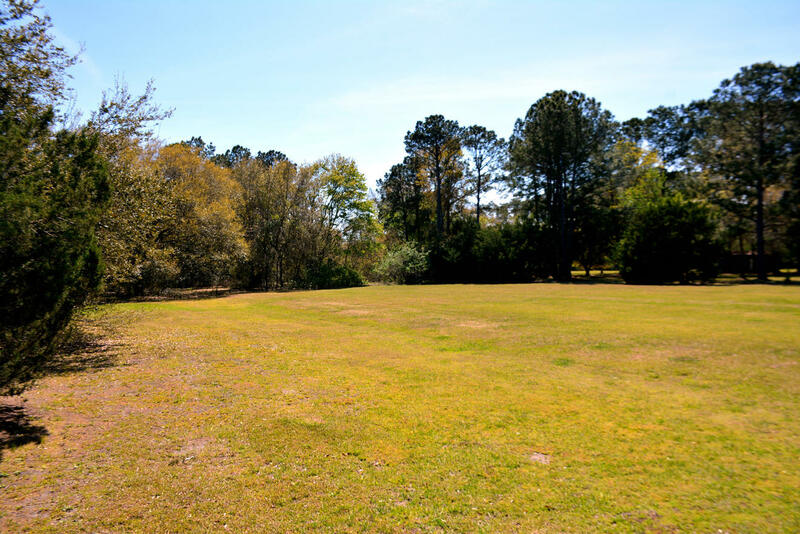 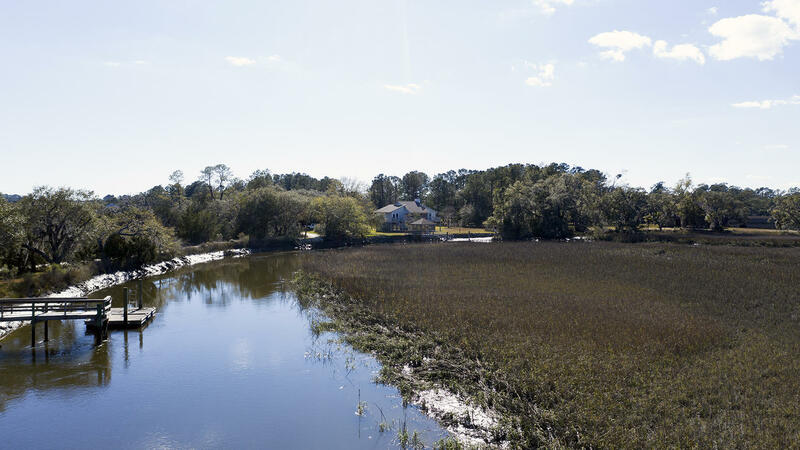 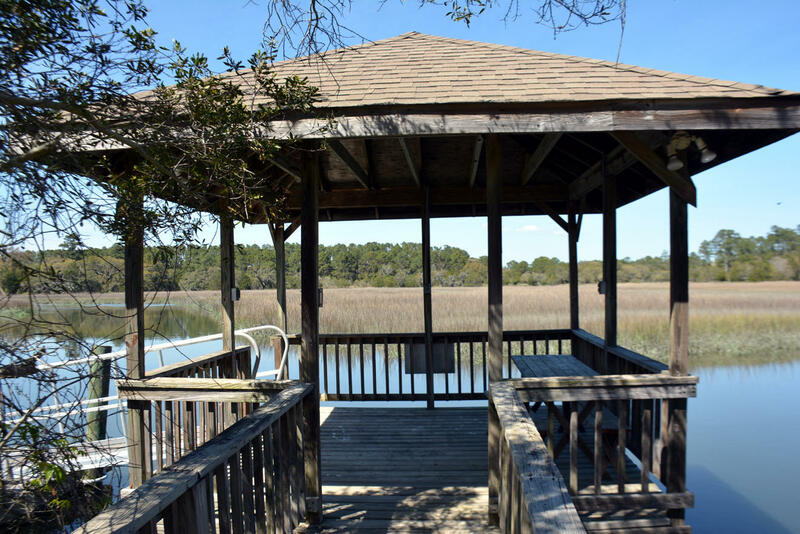 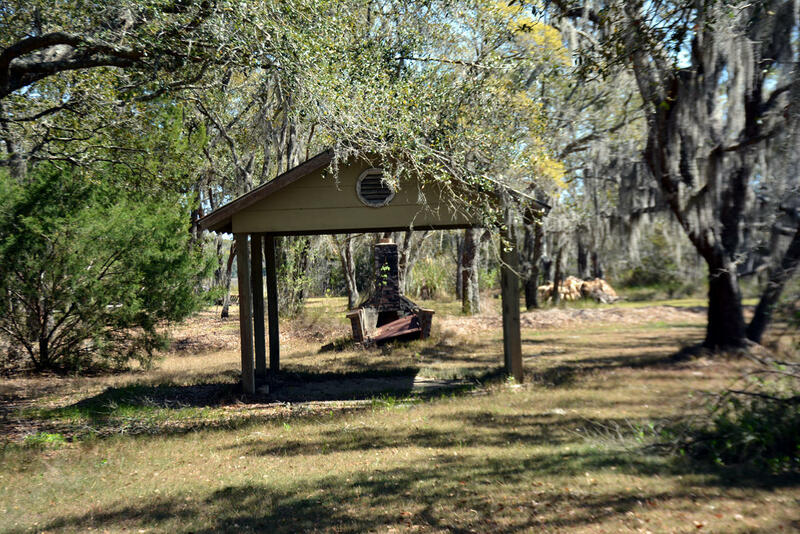 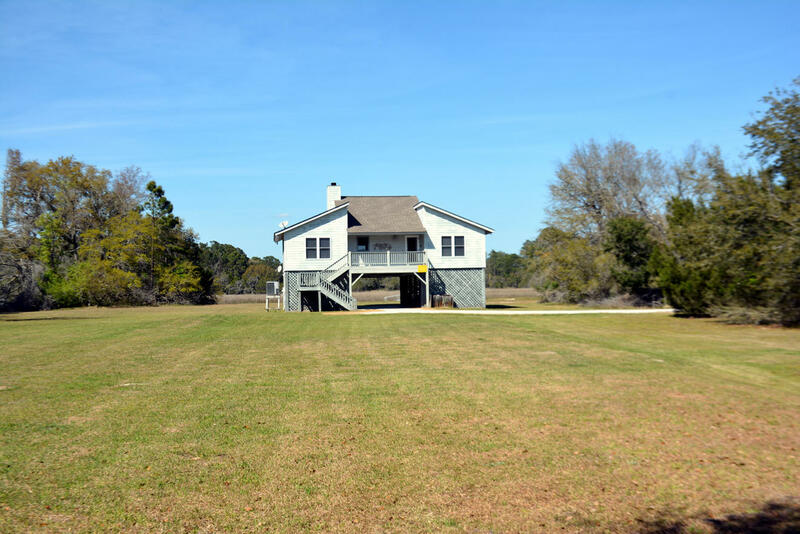 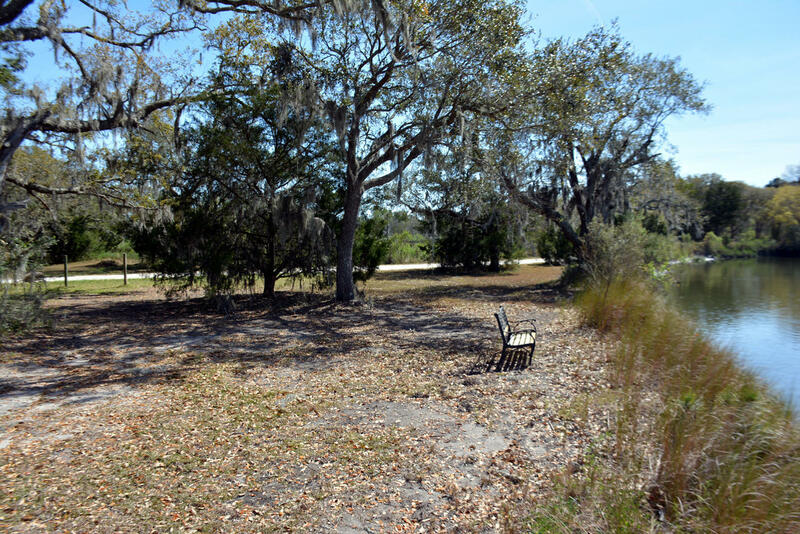 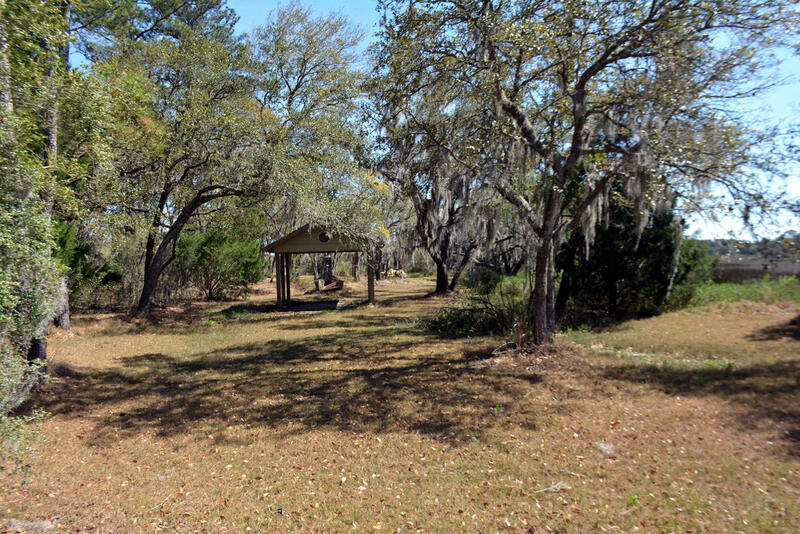 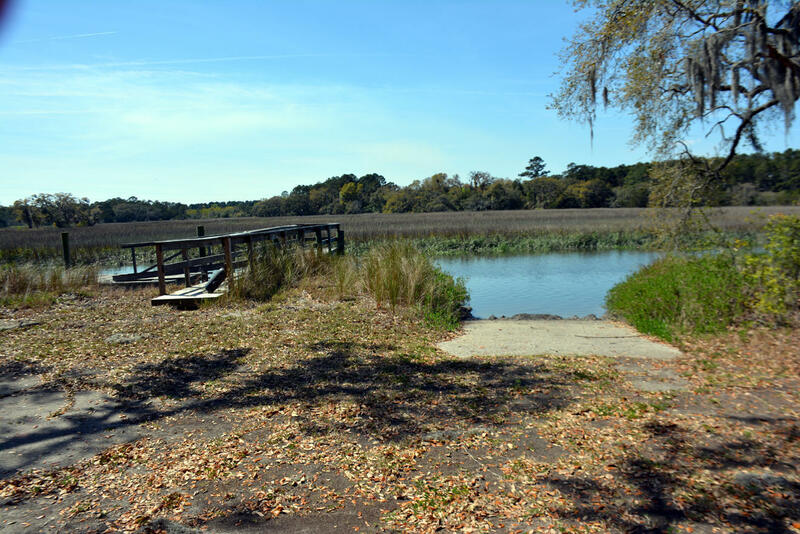 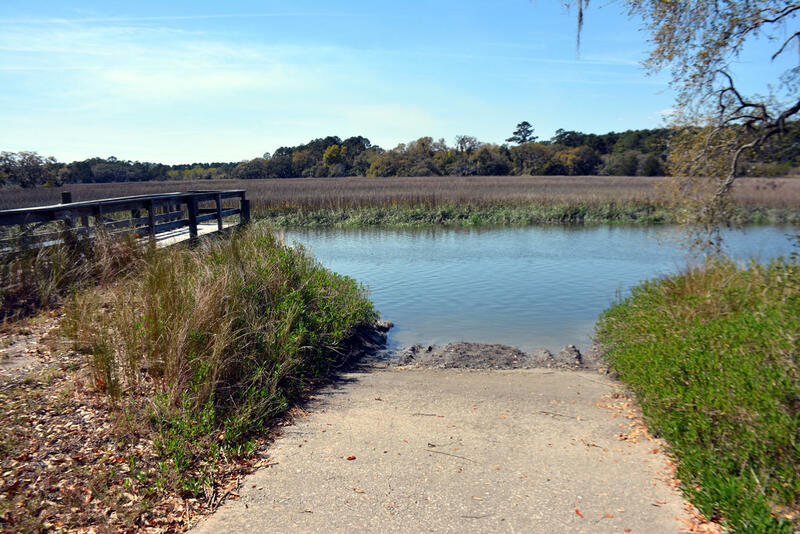 1.6 acres of land BEAUTIFUL CREEK & MARSH VIEWS, GREAT FISHING & CRABBING.